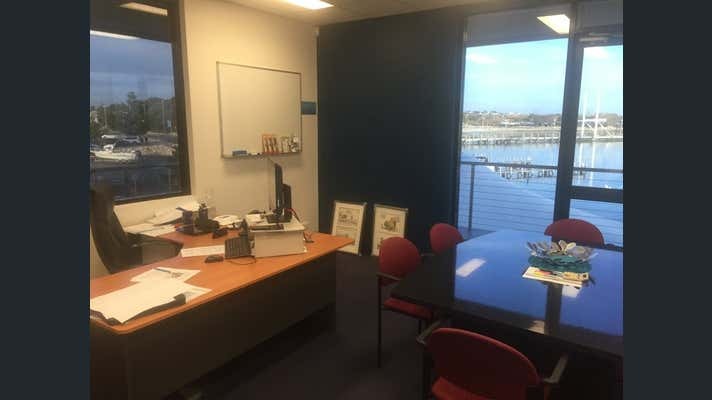 Quality 1st floor corner office suite with 2 balconies and harbour views. 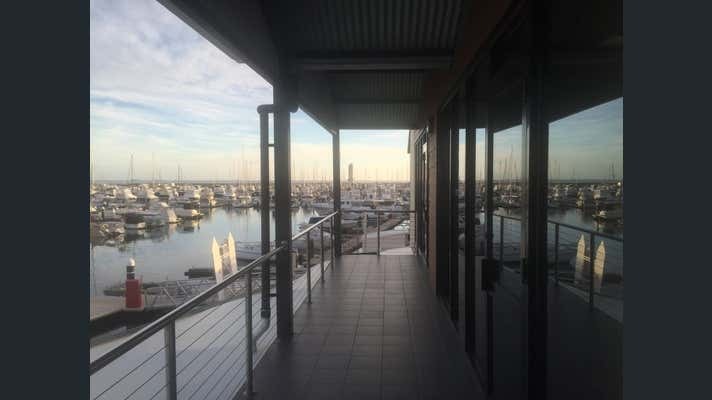 Northside at Hillarys is aptly named, situated as it is on the northern foreshore of the Hillarys Boat Harbour. The building accommodates the Hillarys Boat and Tackle Shop, Mia Cucina Italian Cafe and 6 office suites on the 1st floor. Vacancies are few and far between so get in early if this one strikes a chord. Suite 2 is offered with the existing quality fit-out or as an open plan premise for you to create your own internal design. 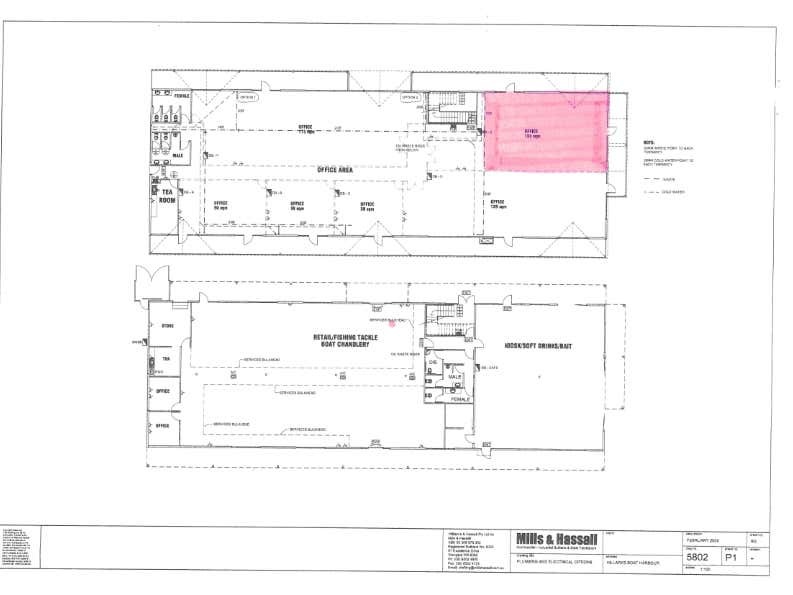 The existing configuration has 2 offices, reception area, additional partitioning and an internal kitchen. There are 2 balconies for the exclusive use of the premises. The areas are not included in the leasable floor area of 126 sq. metres. The are ideal for private meetings or staff functions, even as an enjoyable escape for a cup of coffee. The premises become available in September this year.